Melanie Ann Gerrish Vaughn, 55, of Calhoun, died Tuesday, April 2, 2019, following three years of declining health. She was born in Coral Gables, FL on November 30, 1963, daughter of Merry Ina Dennis Gerrish, and the late Harold Paul Gerrish. Melanie was known for her caring, witty, uplifting personality. People of all ages were drawn to her, and she had a special way with children. As a wife, mother, friend, and in her work as a nurse, she was best known for her heart. She would go out of her way to make people feel special and loved and do whatever she could to help them in any way possible. She was a fighter who loved the Lord, and she used her illness as a platform to shine God's light. Melanie's "God bubble" had an impact on many lives. Melanie was a Registered Nurse with the Gordon County Health Department. She was a member of Meadowdale Baptist Church. She leaves behind her husband of 27 years, Trace Vaughn; her mother, Merry Ina Dennis Gerrish; her daughters and sons-in-law, Kailey Ann and Daniel Martin, and Kristine Ina and A.J. Daniel; her step-daughter, Alexandra Crownover McClure and her husband Matt; her brother and sister-in-law, Harold Paul and Melissa Gerrish Jr.; and her sister and brother-in-law, Merry Robin and Jeff Davis. 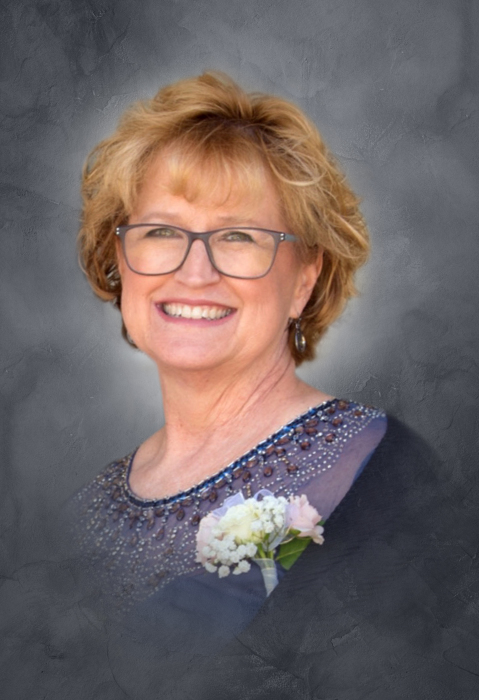 Funeral services to honor the life of Melanie Ann Gerrish Vaughn will be held Saturday, April 6th at 11:00 AM from Meadowdale Baptist Church, with Rev. Jeremy Kirby officiating. Music will be arranged by Faye Bentley, Amy Rickett, and Gina Mears. Interment will follow in Haven of Rest Memorial Park. Pallbearers serving will include A.J. Daniel, Matt McClure, Daniel Davis, Nathan Davis, C.J. Nein, and Patrick Gilreath. Honorary pallbearers are Daniel Martin, Tommy Childers, David Howerton, and Scott Nein. The Vaughn family will receive friends at Meadowdale Baptist Church on Friday, April 5th, from 5:00 PM until 8:00 PM, and on Saturday, April 6th, from 10:00 AM until the service hour.